I'm not going to say much here except that the MadMax interceptor is an XB GT Coupe not an American Torino. The other Ford cars were XA and XB sedans. 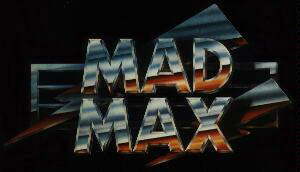 For the most definitive guide to MadMax try the Mad Max Faq.